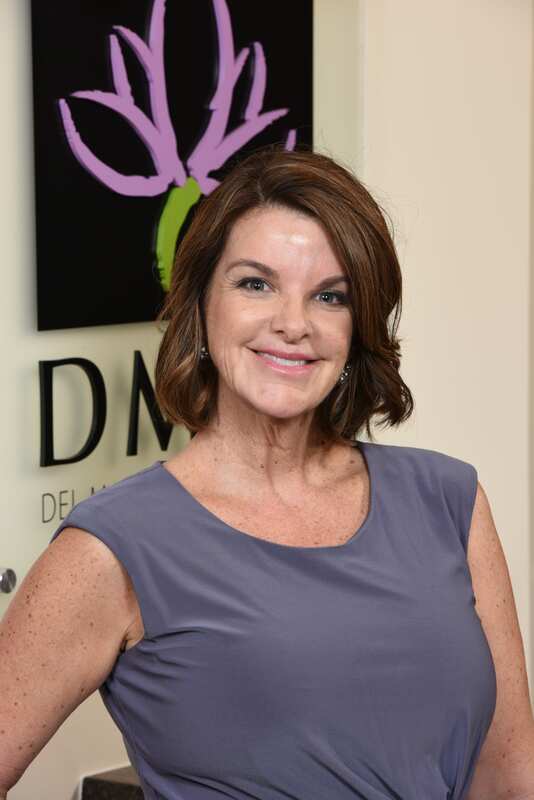 Kate began her career with Dr. Pollack in 1994 and together they opened Del Mar Plastic Surgery in 1997. In addition to her experience in office management, she has also worked in plastic surgery equipment sales. Kate is here to guide you through your plastic surgery experience from start to finish. She is extremely knowledgeable in all aspects of plastic surgery and is available to answer any questions you may have regarding your surgery or financial obligations. Kate has been an active member of the Plastic Surgery Administrative Association since 1995 and received her Master of Healthcare Administration in 2012. Marci is a licensed aesthetician and has lived in North County San Diego for over 27 years. After spending several years competing in marathons and triathalons, she recognized the need for serious skin care. 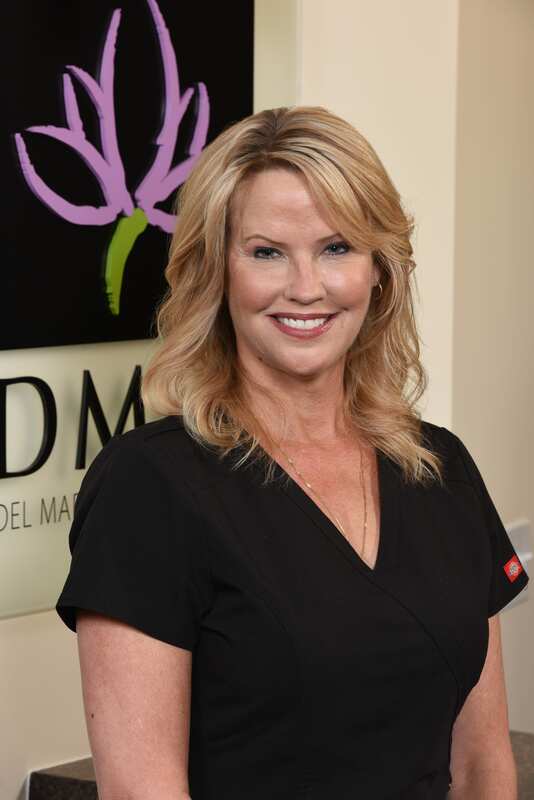 Marci graduated from the Palomar Institute of Cosmetology and has worked at some of the areas best medi-spas and dermatology offices. She continues to pursue her education in the industry and believes in the importance of using medical grade products along with having regular professional treatments. Her goal is to see you with fabulous skin. Luisa is the back and front office Medical Assistant for our practice. She is bilingual and she has worked in the medical field for over three years. She has a true passion for helping others. Luisa enjoys the plastic surgery industry where her skills help both men and women with their pre-operative and post-operative care. She is very knowledgeable in the insurance authorization process for approving patient’s procedures. This proud mother of two young boys takes pride in extending heartfelt patient care and she understands how vital this can be during the decision making and recovery process. Luisa is dedicated to providing you with exceptional, personalized care to make your consultation and surgery as comfortable as possible.